Climate is the biggest consideration when it comes to choosing an outdoor strain. People living in the far north of the northern hemisphere or the far south of the southern hemisphere (in the boreal or sub-polar climate zones) will be severely restricted in their choice of strain. The further away from the equator one is located, the shorter the growing season will be before the winter cold makes it impossible to continue. Temperatures may also be consistently too low to support many strains of cannabis, even in the height of summer. Most cannabis strains require consistently warm temperatures for vigorous vegetative growth; while they prefer slightly cooler temperatures during flowering, they still cannot tolerate excessive cold or frost. In general, cannabis can be grown successfully up to the 60th parallel N/S—although there are reports of hemp in Scandinavia as far north as the 67th parallel. Light intensity reduces with distance from the equator, so even in summer plants will have fewer lumens available to them than their temperate and tropical counterparts. Cannabinoid production (particularly THC) is fundamentally linked to light intensity, as hemp and ruderalis strains found in northern latitudes are low in THC (although they may be high in CBD and other cannabinoids). Some commercial strains have been developed for far north/south climate zones. These strains complete their growing cycle very early, and have been bred to withstand frost and cold—while still producing significant cannabinoids including THC. 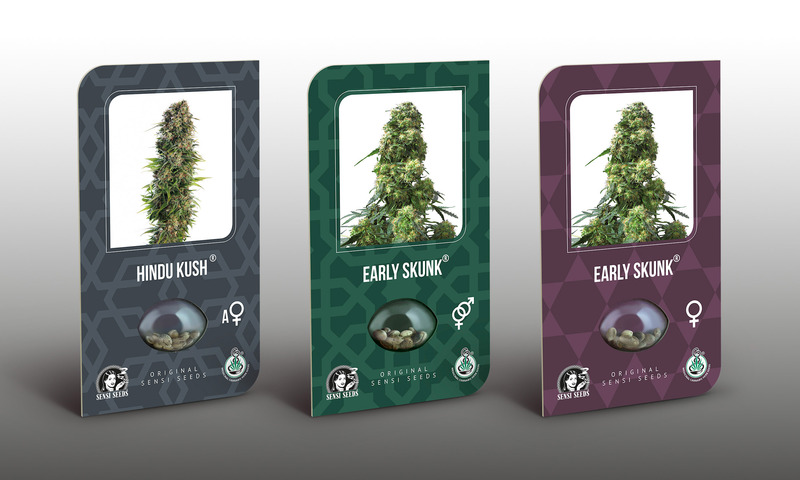 Check out these strains for extreme north or south climates: Hindu Kush Automatic, and Early Skunk, which is also available feminized. I want to see more strains! In the cool-temperate zones, growers will also be restricted in their choice of strain, but may achieve superior results compared to far-northern or far-southern growers as temperatures and growing season should be somewhat more favourable. In the cool-temperate zones, temperatures usually get too low to successfully complete flowering by mid- to late-October. Growers in the cool-temperate (as well as the boreal and sub-polar) zones may also consider force-flowering to improve chances of a successful harvest. The warm-temperate zones are the ideal environment for the majority of cannabis strains developed for commercial cultivation. Here, the climate is characterised by long, sunny summers and mild winters, and the seasonal variation in day length provides a clear signal for the plants to commence flowering once daylight drops to twelve hours, around the vernal equinox. In these regions, temperatures usually remain favourable for flower production until as late as November or even early December, so long-flowering sativa-dominant strains are manageable—and indica-dominant strains will thrive. A selection of strains suitable for the warm-temperate zones can be found here. 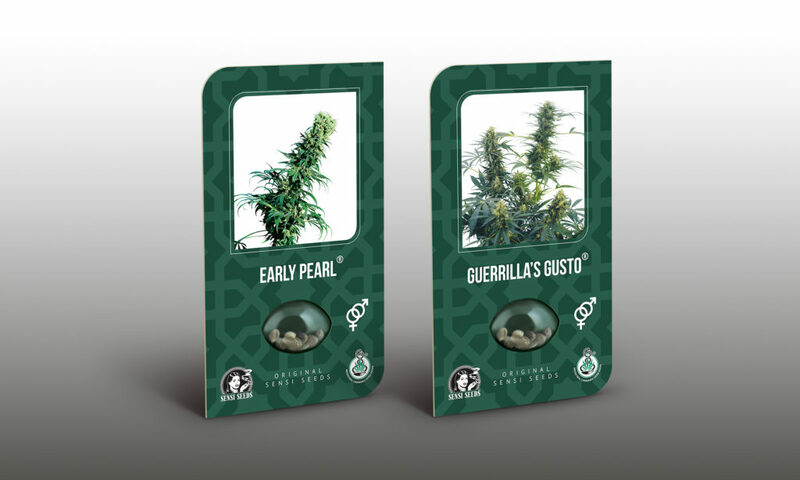 A great strain choice for those in temperate zones are Early Pearl and Guerrilla’s Gusto. In the tropics and close to the equator, the extremely hot temperatures and lack of seasonal variation in day length limit the choice of strains an outdoor grower can successfully cultivate. The closer to the equator one is, the harder it becomes to successfully grow and flower temperate strains, as they require long days in summer and a well-defined drop in daylight to induce flowering. In a constant 12/12 light cycle, temperate strains will begin flowering before they have had the chance to enjoy a defined vegetative period. It may be possible for greenhouse growers to add supplementary lighting during the vegetative period—if this is possible the choice of strains widens dramatically to include temperate varieties, although those that can tolerate higher temperatures during the flowering period are likely to do better. Without the benefit of supplementary lighting during the vegetative period, growers in the equatorial zones should focus on equatorial landraces and commercial hybrids that are very sativa-dominant. These strains are used to a long, slow vegetative period at (or around) the 12/12 mark, and will commence flowering according to the maturity of the plant (although slight seasonal variation in day length may also play some role in parts of the tropics). Such strains may also be induced to flower early (before the plant reaches the gigantic size often seen with equatorial varieties) by increasing the hours of darkness per day to thirteen or fourteen. 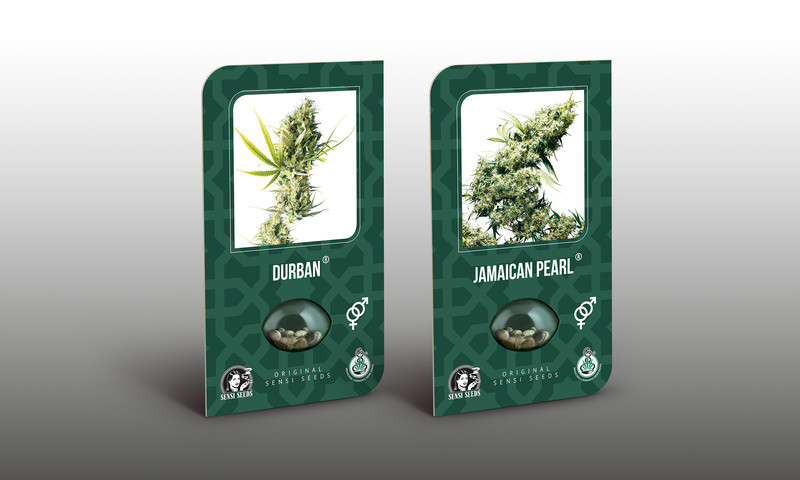 For those in equatorial and tropical zones we recommend the Durban and Jamaican Pearl strains. Aside from temperature and hours of daylight, the single most important environmental variable is moisture level. There can be huge differences between locations on the same latitude which are entirely the result of variations in precipitation—in the northern hemisphere, the wettest zones typically lie along the western coastline of a land mass, while in the southern hemisphere, they are usually on the east coast. This phenomenon is due to the direction of the prevailing winds that carry moisture across the oceans to the land. There are exceptions to this rule—for example, the eastern U.S. is generally more humid than the west; this is due to north-to-south ocean currents causing the Pacific Ocean to be cooler than the Atlantic (which is warmed by south-to-north currents from the equator) at the same latitudes. Generally speaking, the closer one is to an ocean, the more likely it is that the climate is humid. The interior of a landmass (particularly a large continent such as Africa or Eurasia) is more likely to be arid. If located in a humid or coastal climate zone, choosing strains that are well-adapted to resist mould is highly advisable. Most cannabis strains are naturally more suited to semi-arid conditions, so growers in the interior or continental zones will often be less restricted in their choice. However, people in extremely arid zones are also restricted due to cannabis’ substantial water requirements. The post How to choose an outdoor cannabis strain appeared first on Sensi Seeds Blog.